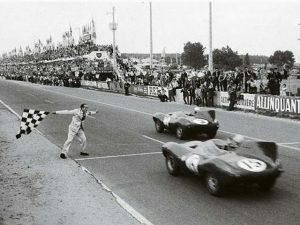 The Jaguar D-type won Le Mans for the second time. 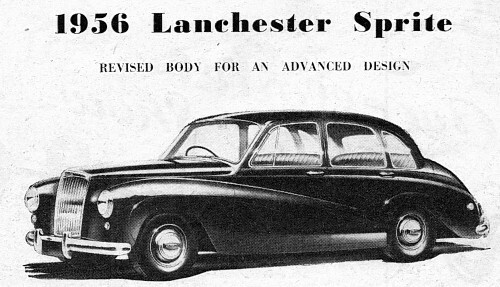 After a distinguished history of automobile innovation starting in 1895, Daimler finally pulled the plug on the Lanchester name, ceasing production of the Lanchester Sprite. 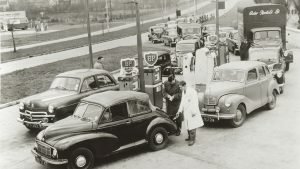 The Suez crisis seriously limited supplies of oil and petrol and wartime-style rationing was introduced. 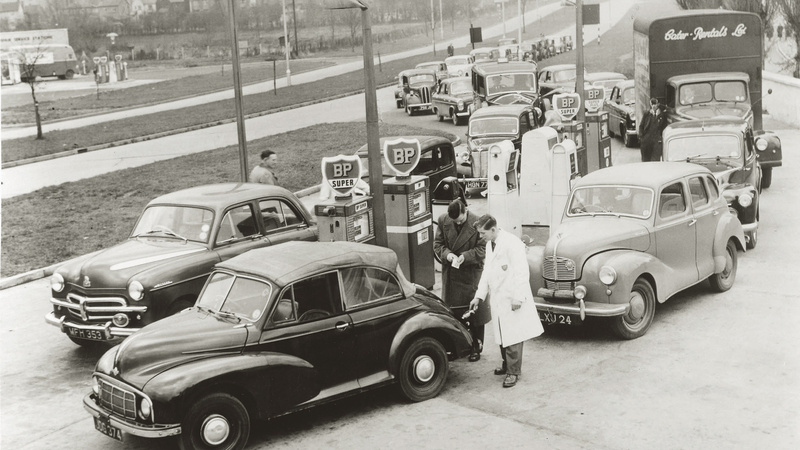 Using coupons based on car registration plats, there was a limit of 10 gallons per month. 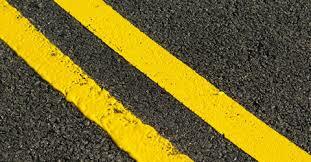 The first ‘yellow lines’ to restrict parking in Britain appeared in Slough, Berkshire.